You can find the latest USB MediaTek MT65xx chipset preloader drivers via this detailed guide. 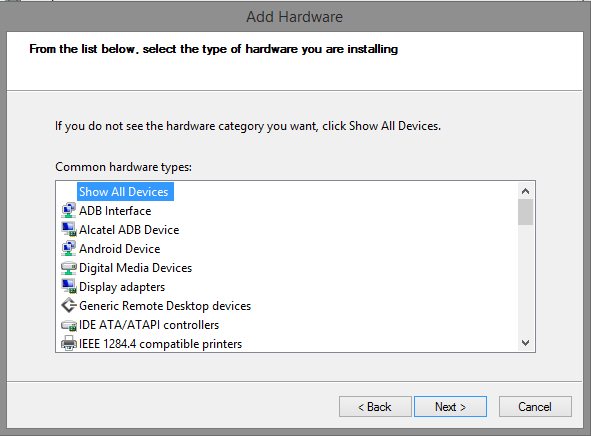 For compatible phones, this guide will allow you to install proper USB drivers. Correct USB drivers ensure the proper functioning of different apps that interact with the phone, especially apps like SP Flash Tool which allow you to flash different firmware on your phone. Even if you don’t want to flash or modify your smartphone you should have the correct USB drivers installed in order to avoid any corrupt data transfers. Right below, we have attached a fast download link to MediaTek MT65xx Preloader USB drivers along with complete steps guiding you on how to install them as well. As we explained previously, MediaTek MT65xx Preloader USB drivers will help you in flashing different files to your phone. Especially custom ROMs and root packages via the SP Flash tool. Further than that, it will allow for proper data transfers to and from your connected device. These drivers are compatible with all Android devices running MediaTek MT65xx chipset. The steps below can be applied to any PC running Windows XP, Windows 7 / 8 / 10 and up. However, for Windows 8 and newer, you need to disable Driver Signature Verification. 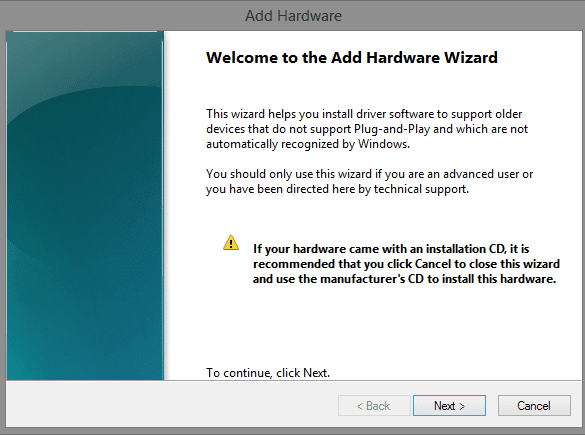 There are plenty of guides online showing you how to disable digital Driver Signature Verification so you can use them before you proceed to install this driver package. NOTE: At this point, you should have already disabled digital Driver Signature Verification if you are running Windows 7 / 8 / 10 or anything newer. Step 1 – Download MediaTek MT65xx USB VCOM drivers and extract them. 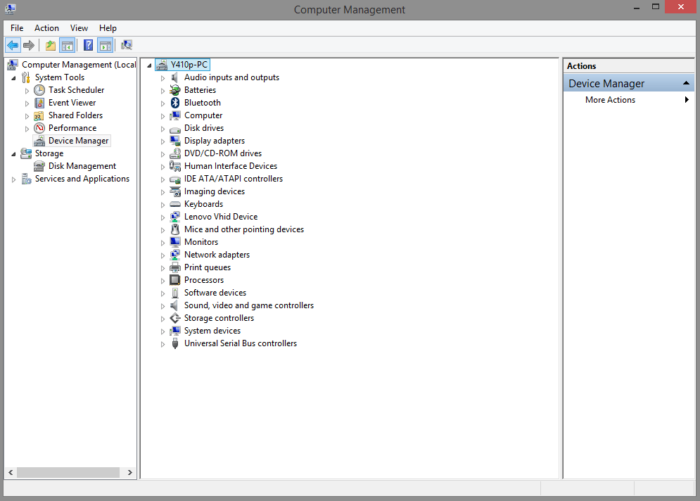 Step 3 – The computer you are using will be shown at the top with it’s name. 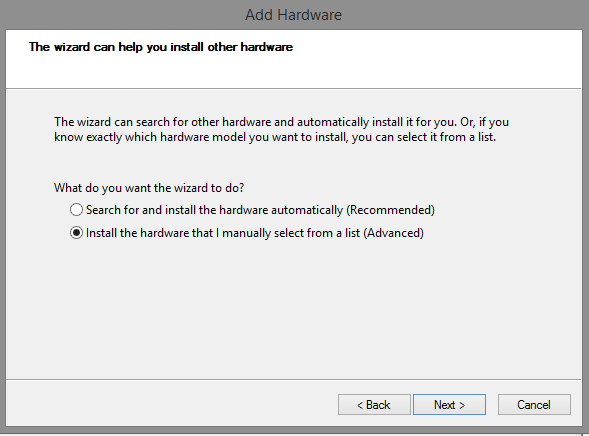 Right-click on the name and select Add Legacy Hardware. NEXT: Download Smart Phone Flash Tool for Windows and Linux.